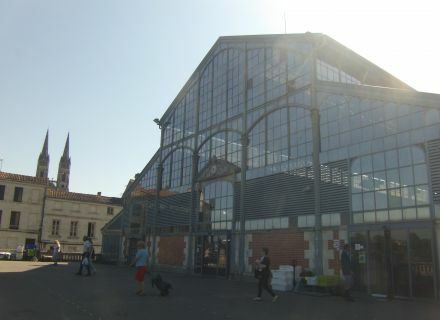 Market of Niort are an integral part of the landscape of the city center with the Donjon. 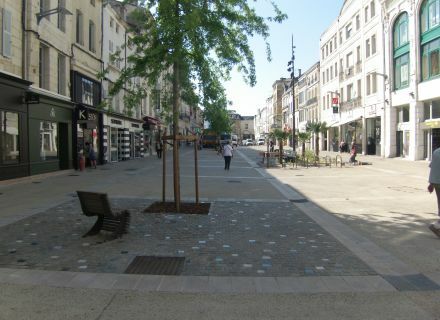 You all passed at least once in front of to return you in the center of Niort, to make your market or to go to the Tourist office. But, which one of you really knows its history? Which one of you knew that three markets were built in Niort? To know about it just a little more, I went to the visit organized by Agnès Brillatz, guide speaker. The visit is entitled "three lives of markets" and takes place every Sunday morning, at 10 am. Meeting be taken, we find ourselves street Victor Hugo. 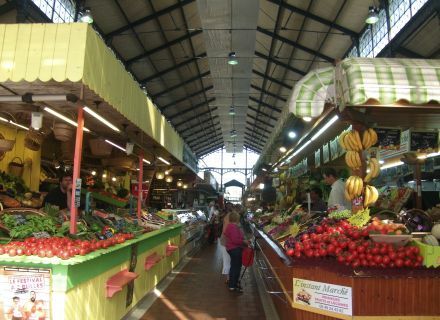 It is in this location that the first market was built in 13éme and 14éme centuries. To imagine the surface of the latter, it is enough to follow the black pavements placed on the ground. They are in the exact location of wooden pillars. The surface of the latter was in adequacy with the importance of the city in the period. These first market was destroyed during the wars of Vendée, in 1793. 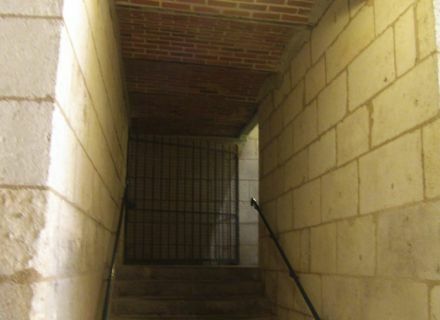 They were reconstructed instead of the current street Brisson. The markets stayed ready little time, about sixty years only in cause among others of the insalubrity of places. 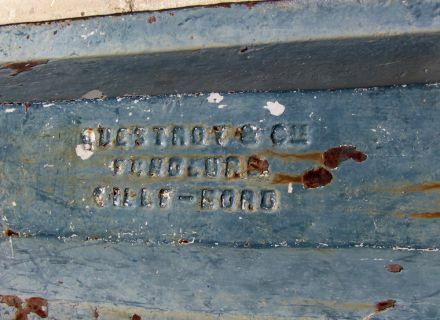 It is in 1870 when the markets of Niort such as we know them today were born. The Lasting engineer was inspired in the period by monuments such as the Crystal Luxury hotel of London or still the Musée d'Orsay, consisted of steel and glass. We consider that this construction is eco-responsible thanks to the shutters which allow the air to circulate and in the windows which admit the light. Agnès Brillatz then makes us play the game of spot the difference to discover the evolutions of the market over the centuries. I let you discover them during your visit. We finish the visit by the discovery of the basement of the market and by the tasting of regional products in the shop of the Small Lovers. Because having smelt all these good odors, we feel peckish! 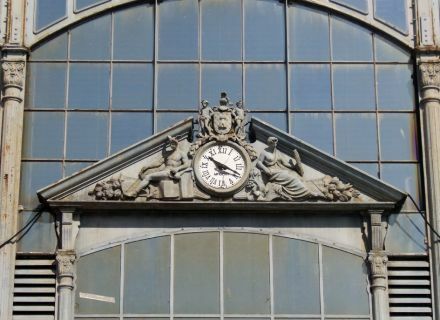 Guided tour of market of Niort, its history and architecture: a discovery full of flavors!